A SunSetter awning will transform your deck or patio into a beautiful “outdoor room” where you and your family will love to spend time. It’s a great place to entertain guests, eat, or simply kick back and relax. 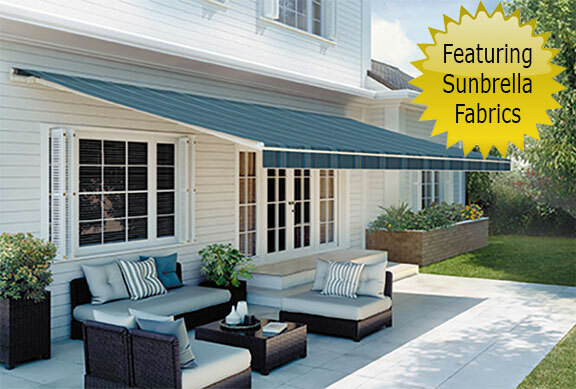 Sunsetter Platinum awnings offer shaded outdoor retreats that are easy to use, and will withstand the elements and time. Transform your deck or patio into a peaceful getaway for entertaining guests or relaxing on your own! 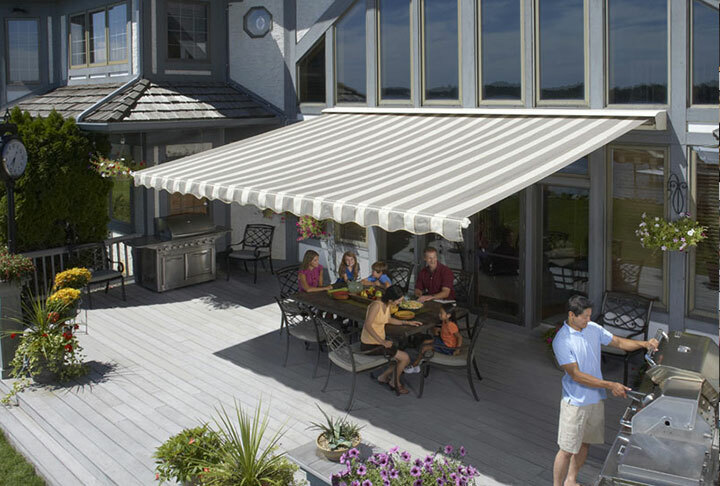 Sunesta’s awnings allow you to engineer the perfect day. All of Sunesta’s products are 100 percent custom manufactured in the U.S., and all of their shade systems are refined, elegant, and completely reliable. 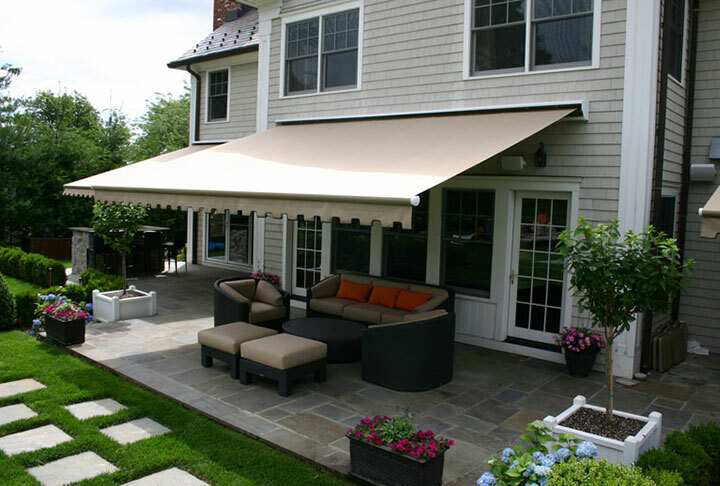 Add fashion and function to your backyard with a beautiful Futureguard Awning. 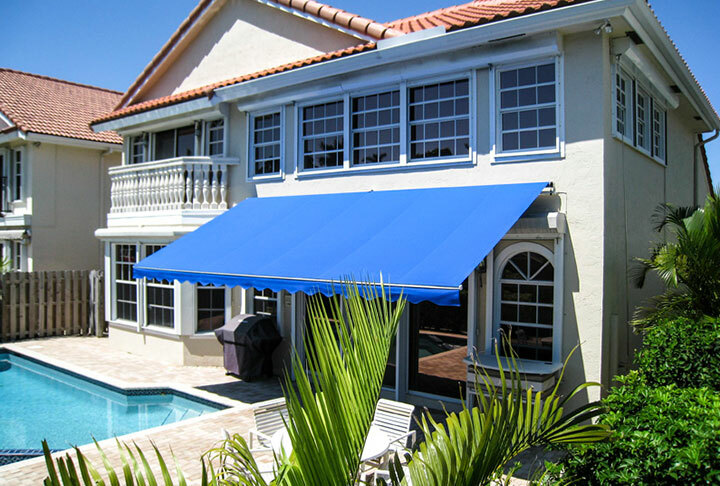 Futureguard Awnings combine superior quality engineering and state of the art technology.